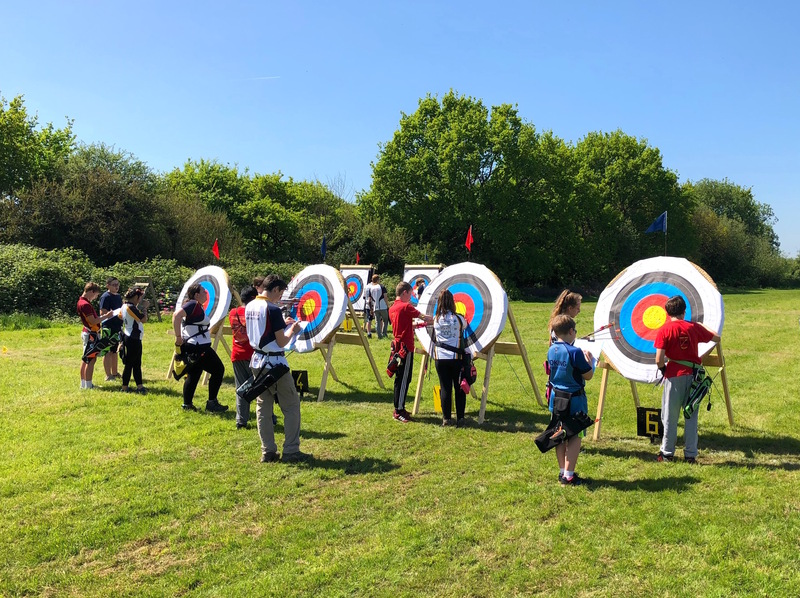 Chessington Bowmen is a target archery club that is built around a sociable and fun atmosphere. We are fully committed to helping both seniors and juniors develop their archery skills, discipline and capability. We are a thriving club, with a growing membership. We have a very strong and successful junior team which has won many regional and national titles. This success has put Chessington Bowman on the map. Together with our adults who’ve also been very successful setting UK national records and representing team GB. 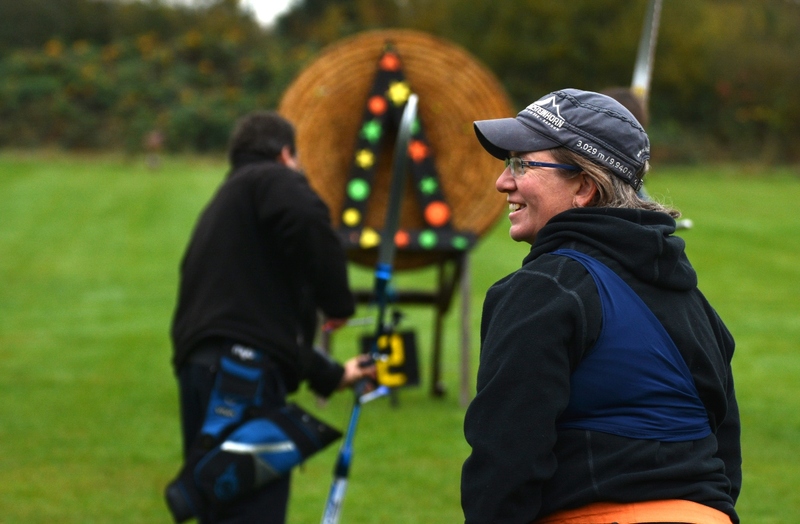 We are also a family club, where many parents enjoy the sport of archery together with their children. The social aspect is one of the things our members value most, along with the freshly cooked bacon butties on Saturday mornings. We encourage our members to compete, either in serious competitions, or, in the fun events we organise throughout the year. We cater for the disabled, and have several members who are visually impaired, hearing impaired, autistic and wheelchair bound. Chessington Bowmen was founded by Ted Bradford and Colin Stevens in 1983. Originally based in Chalky Lane, Chessington, just opposite the Zoo, we've moved grounds a few times since then. From Kingston University, Moor Lane Junior School, to Chessington Cricket and Sports Club, and in September 2012 we moved to our current location at Kingston Rugby Club on Hook Road, Chessington, KT9 1PL (see location). We use the fantastic facilities of Kingston Rugby Club. We have access to a large club house with tables and chairs (for meetings, social events and shelter from the rain), a modern kitchen, toilets, storage as well as an excellent bar. 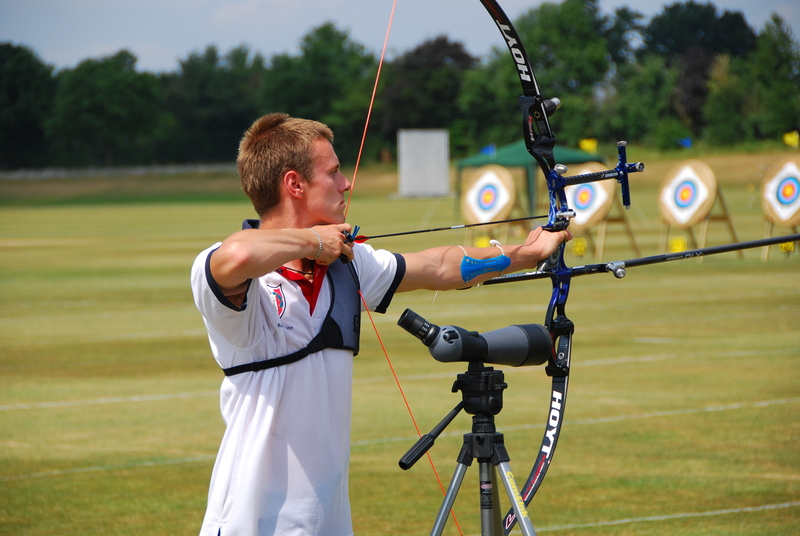 The club is a target archery club, we shoot recurve (Olympic style), compound, barebow and traditional longbows. We meet on Saturday mornings from 9am to 1pm throughout the year. It is also possible to shoot during the summer from 3pm until dusk every day provided there are at least two adults present. There are always targets out on the field. From October through to Easter we shoot indoors at the Kings Centre in Coppard Gardens, Chessington on a Monday and Tuesday evenings from 5.30pm to 8.30pm. See the location link for more details and some maps.